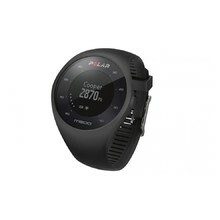 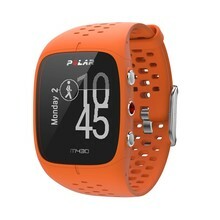 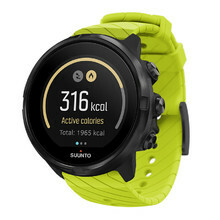 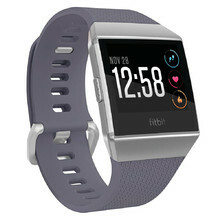 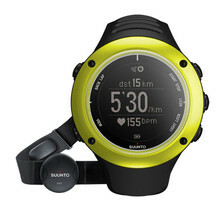 In this category, we offer heart rate monitors from inSPORTline, Sigma and Suunto. 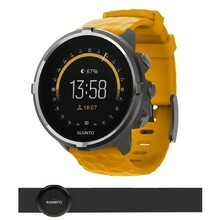 You can choose between the cheaper products with basic functions or the more expensive models with additional features and advanced functions. 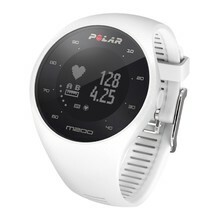 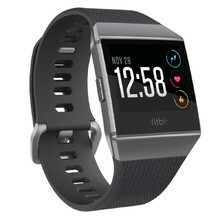 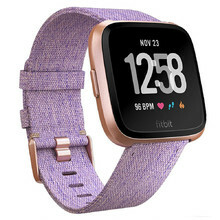 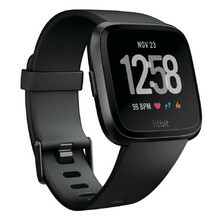 Each of the listed heart rate monitors can reliably measure heart rate frequency, relay it to the watch and signal overstepping the optimal heart rate frequency with a warning sound. 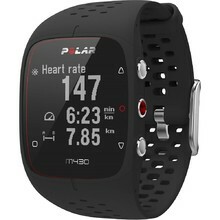 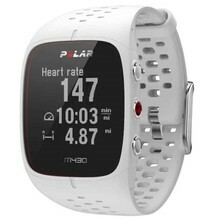 All heart rate monitors have time functions and simple control. 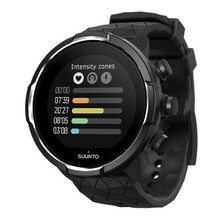 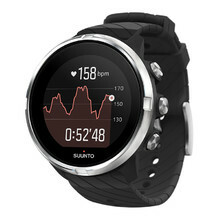 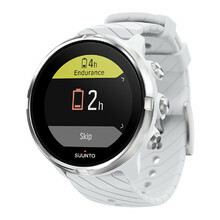 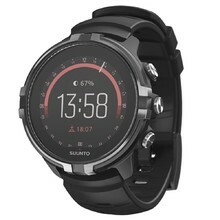 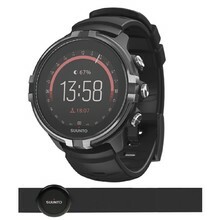 Recently, we added top-quality Suunto heart rate monitors to our list of products. 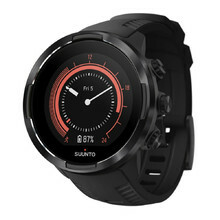 Their functions include altimeter, weather forecast or a compass.